Every Ava staff member’s goal is to provide compassionate care and professional medical services in a safe and comfortable environment. 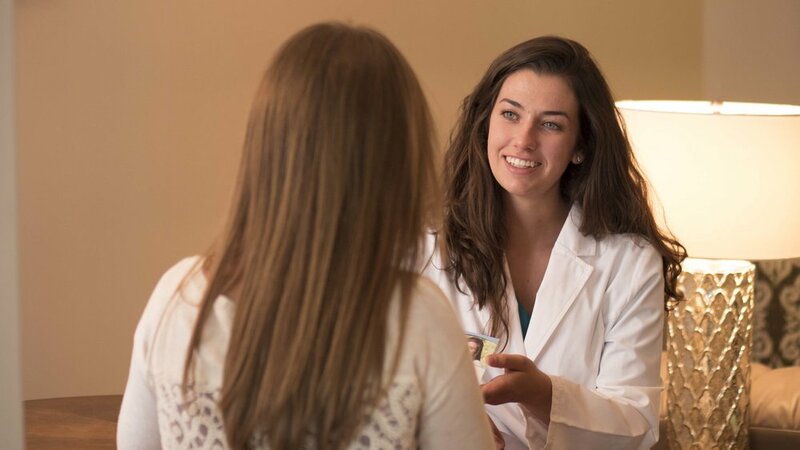 During your appointment, you will meet with one of our trained Patient Advocates. She will go over your specific concerns and personal circumstances. 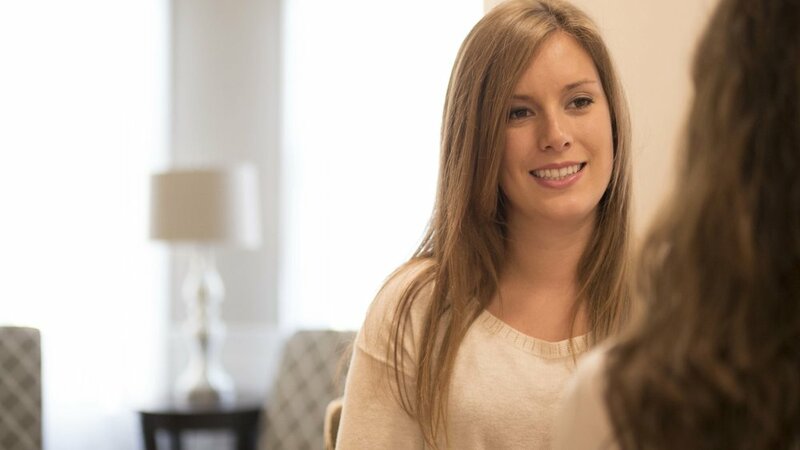 The length of this section of the appointment will vary depending on how much you want to process. We recognize every woman is different and has different needs. 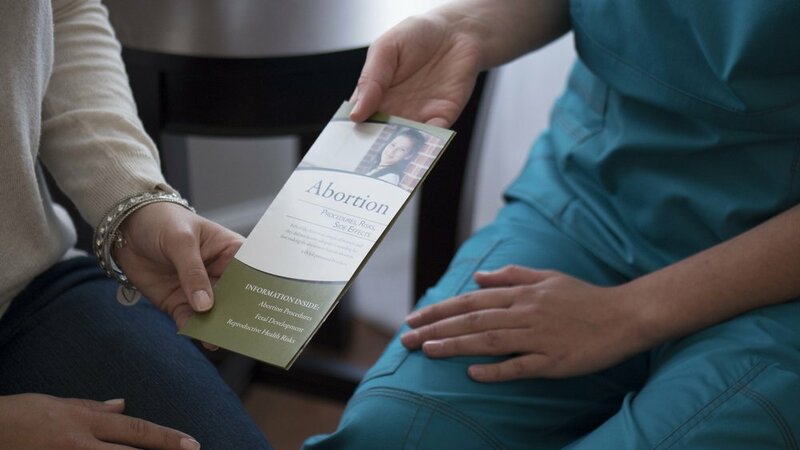 Your Advocate will also provide you with important information about all of your options — abortion, parenting, adoption — and will let you investigate them while providing a nonjudgmental and safe setting. Ava does not profit from any decisions you make, and we want to empower you with confidence. At the conclusion of the appointment, your Advocate will provide a list of customized referrals. She will schedule any needed follow-up appointments and address any of your additional questions or concerns.